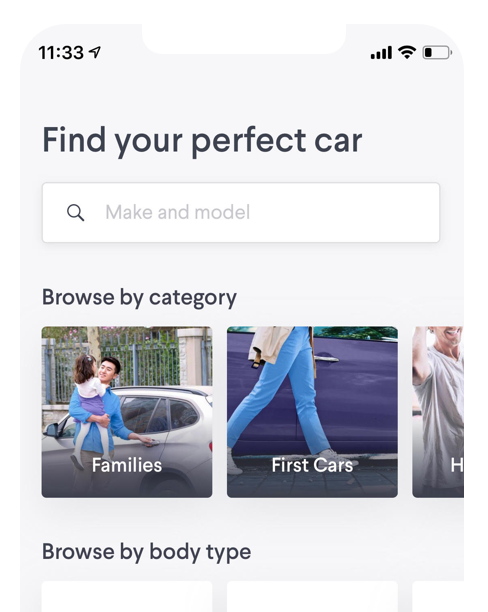 Don’t know what car to buy? Need tips for your next test drive? Want advice on how to negotiate your next deal? Or, maybe some tricks to sell your car quickly? Buckle up. Yuri and Jakub are Steering You Right! Want to sell your car at top speed? It takes more than just a photo and a price. Here, Yuri and Jakub show you how to create an ad that’ll generate replies and bring home a sale. Yuri and Jakub run us through the ins-and-outs of creating the perfect car ad. Yuri and Jakub show you the right way and the wrong way to haggle over the price of a car. 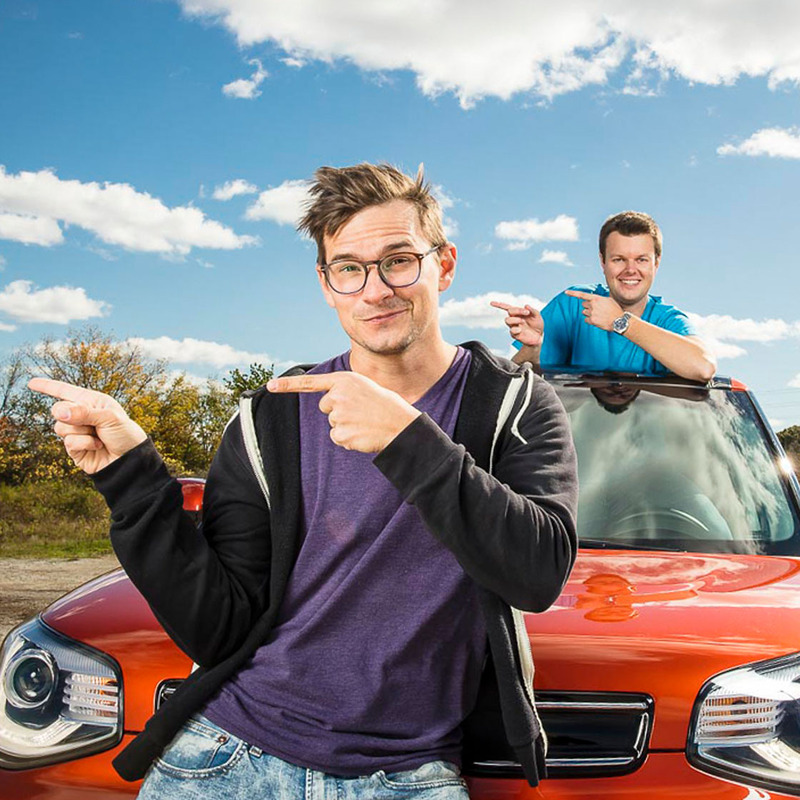 Yuri and Jakub show you how to test drive a car like a pro. Yuri and Jakub explain how to put car buying on cruise control with a simple checklist.